floresta nature doughnuts is getting popular chain-stores, their donuts are always fresh and handmade in every shop. 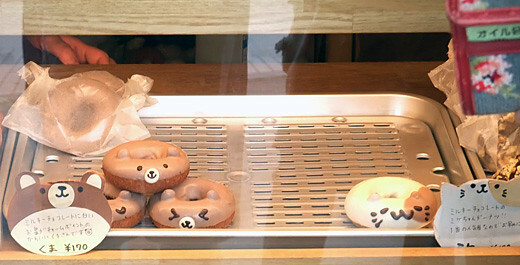 Recently one of the branch shop starts animal-faced donuts, and the cuties became famous. Now some branch shops follow that. 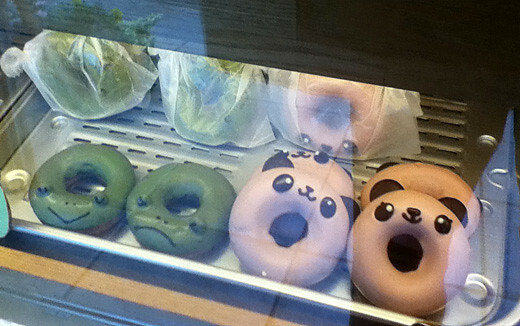 One day I found animal-faced donuts at my nearest shop finally! Their colors came from all natural ingredients, and ears were made by almond or chocolate candies. 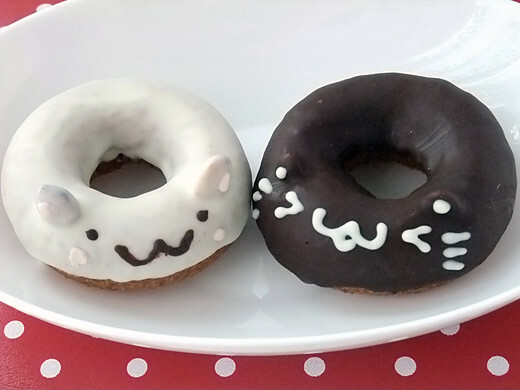 I love them, so kawaii and good! Those are so cute! I wish we had them in Germany! 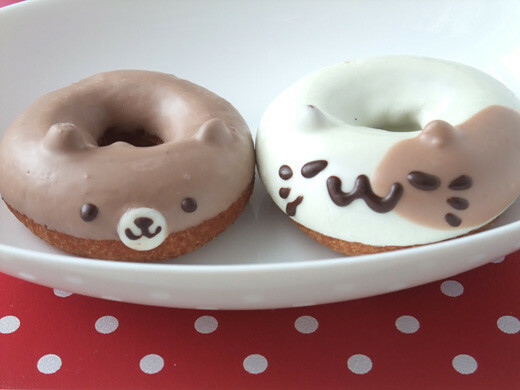 They look cute enough to eat!! I’ll go to tokyo next week. 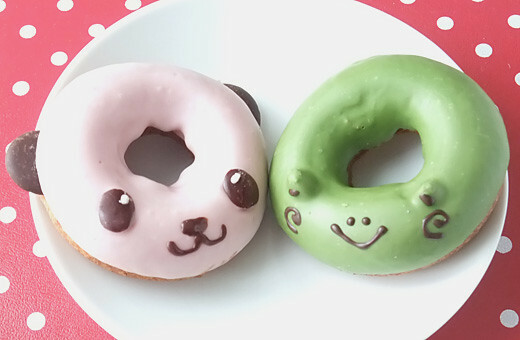 Where can i get these cute doughnuts? I think almost of these shops has cute doughnuts.